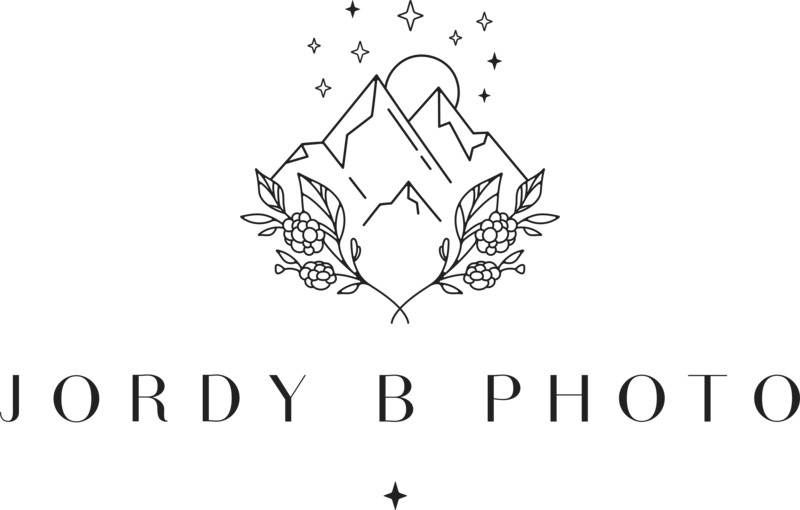 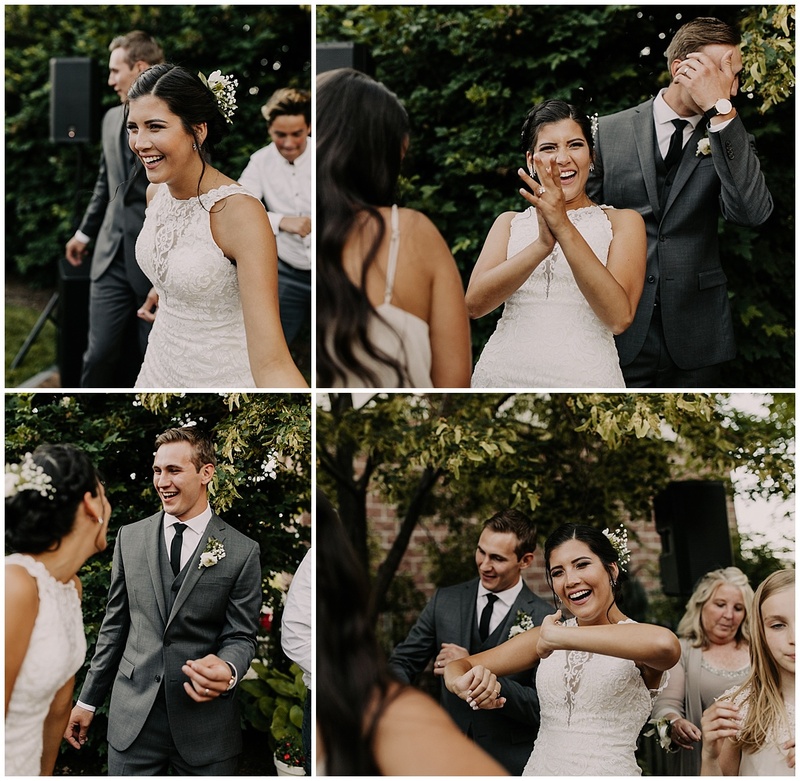 I tried to narrow these pictures down so you didn’t have to scroll through 1.2 million images, and this was the best I could do. 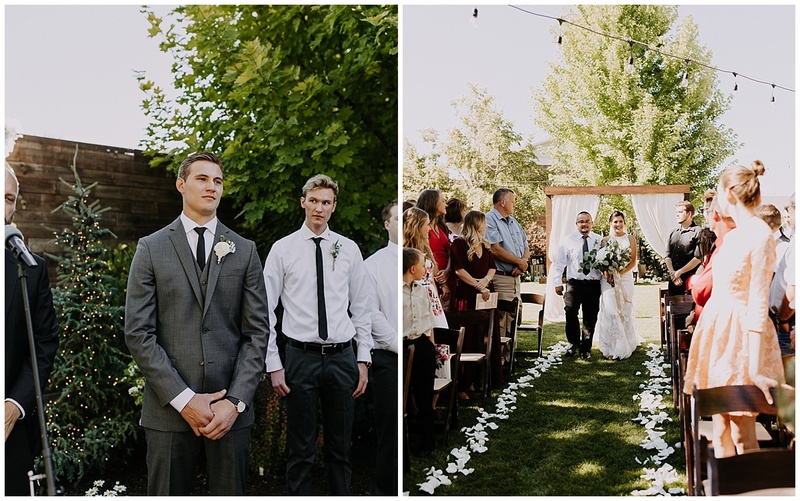 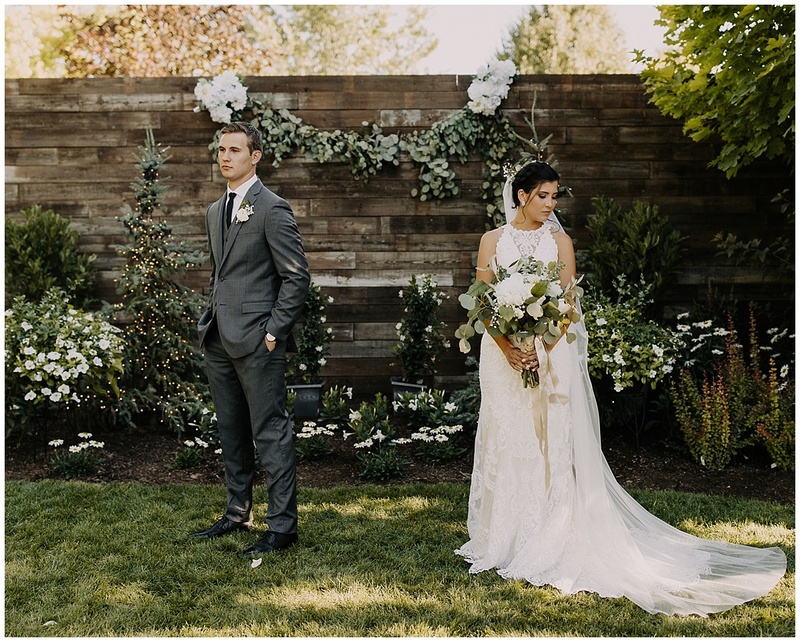 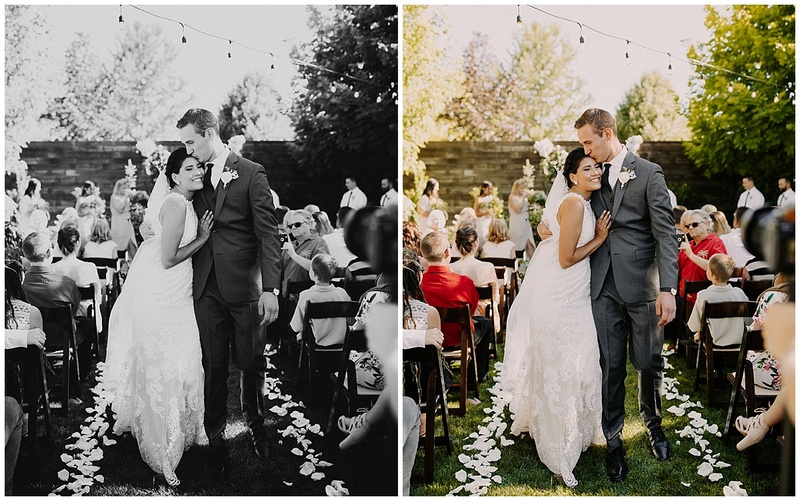 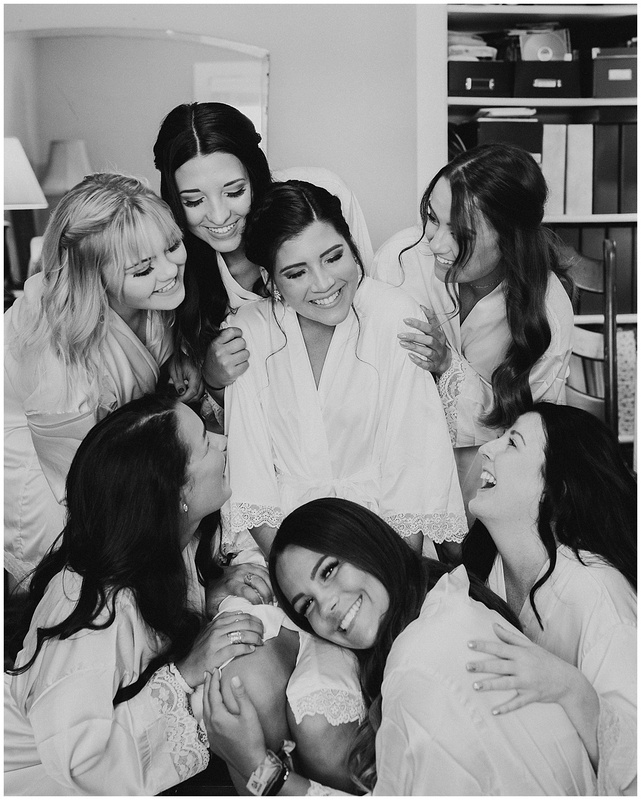 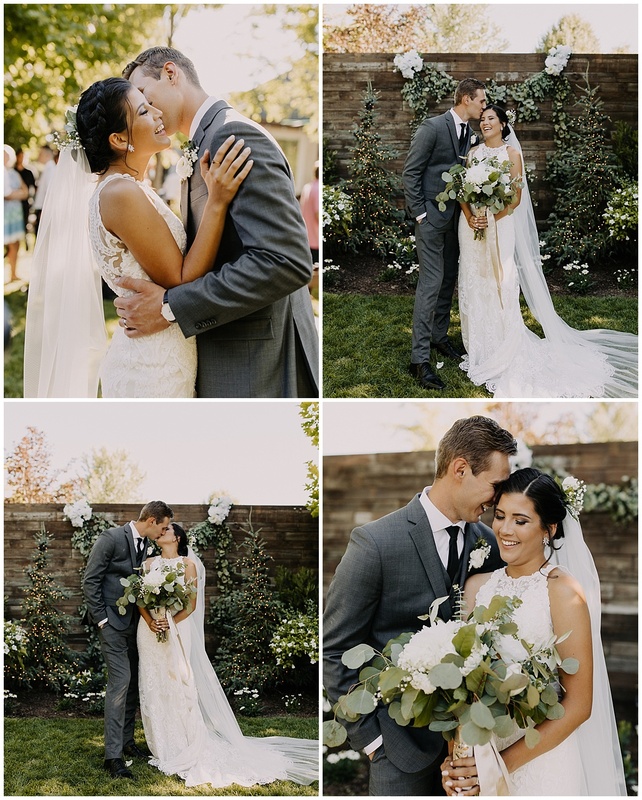 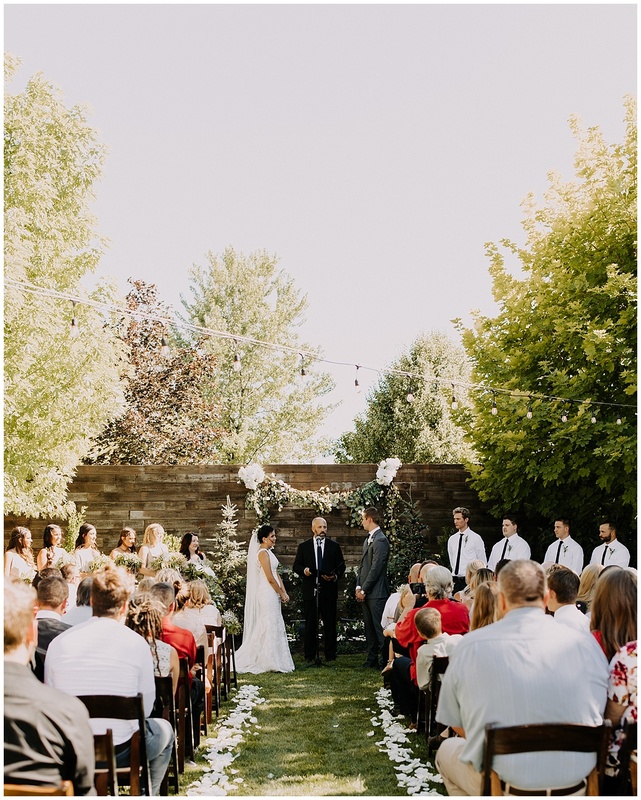 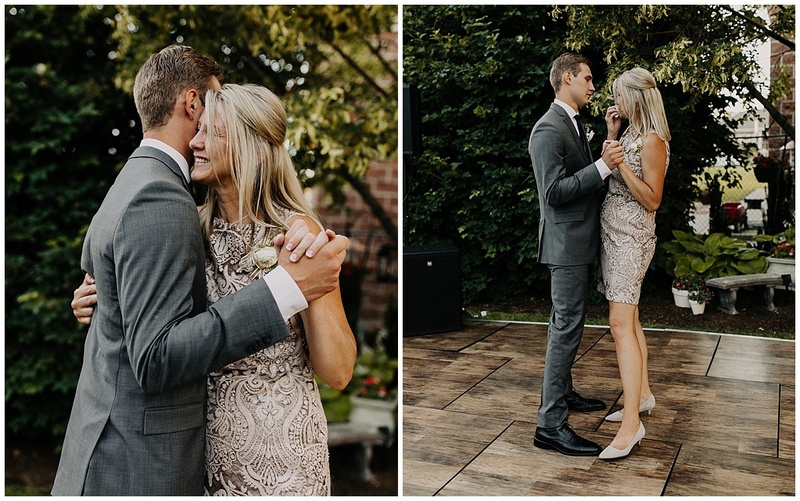 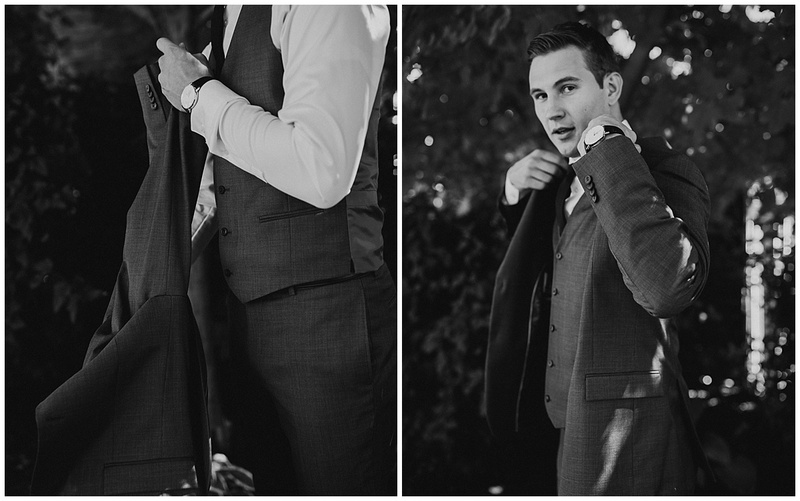 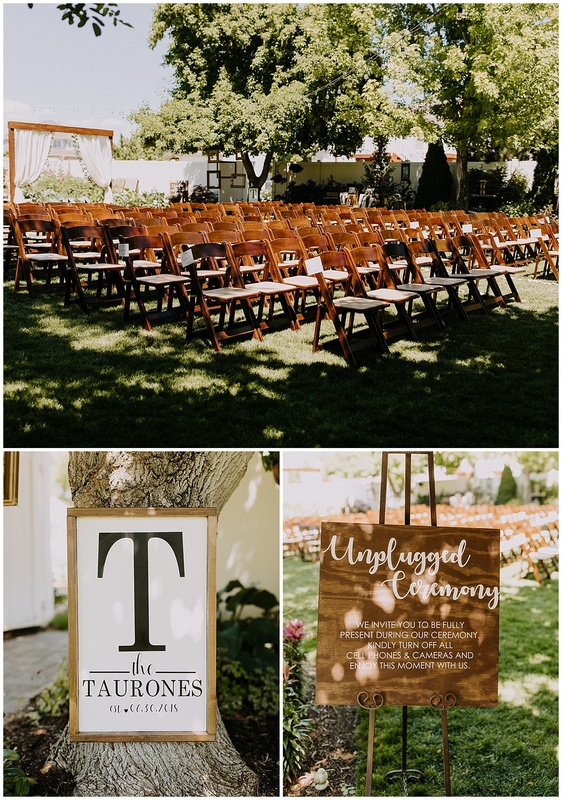 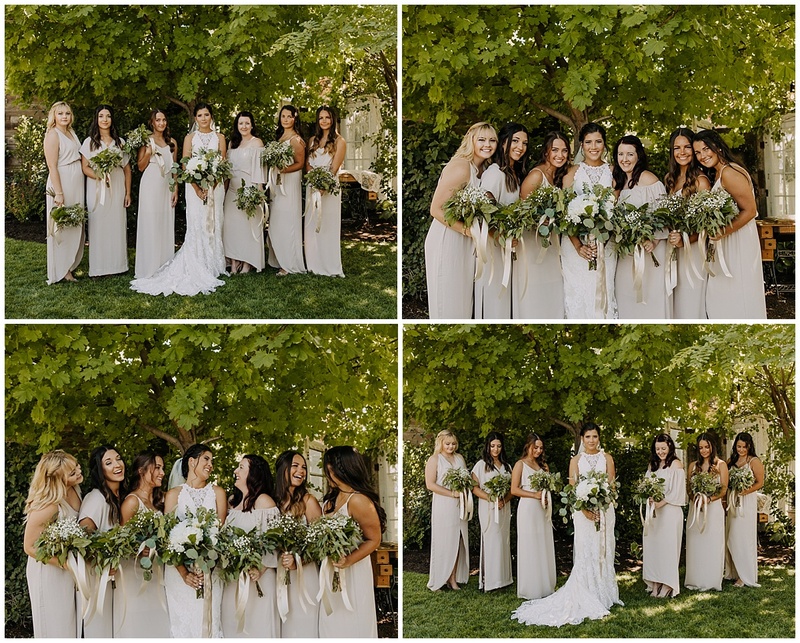 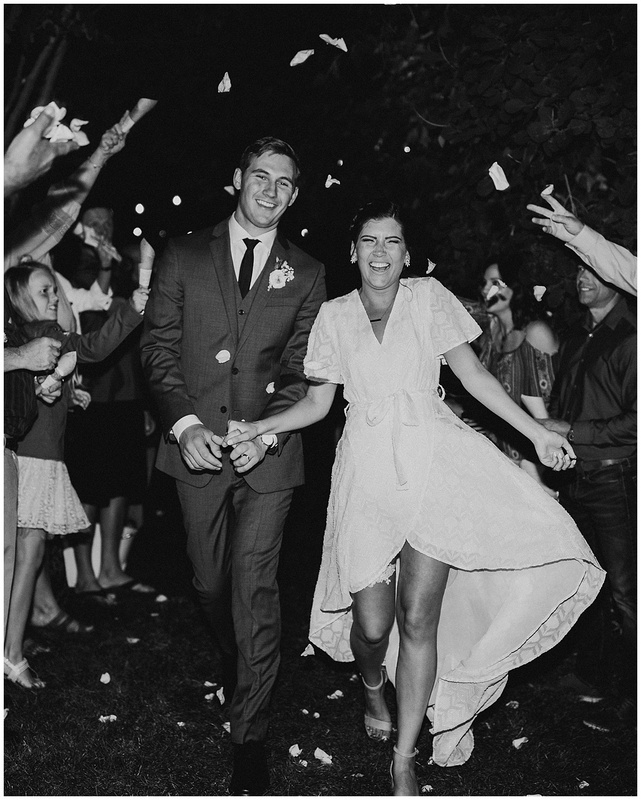 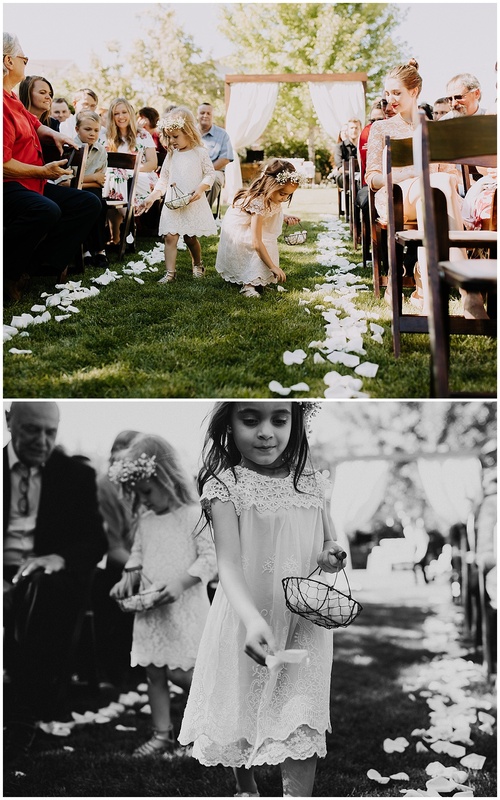 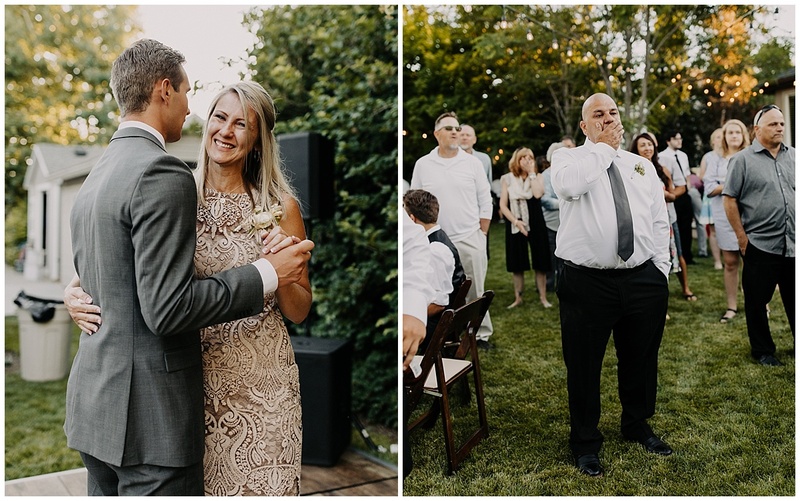 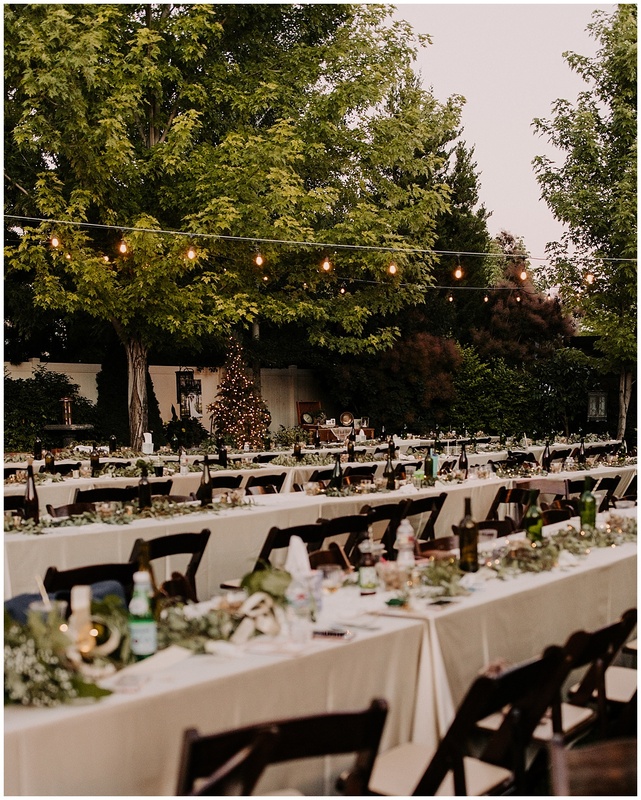 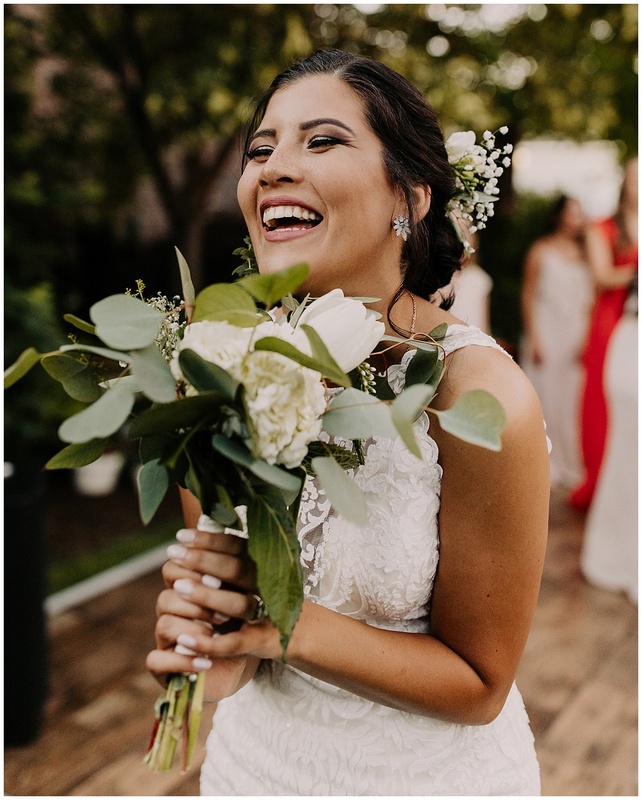 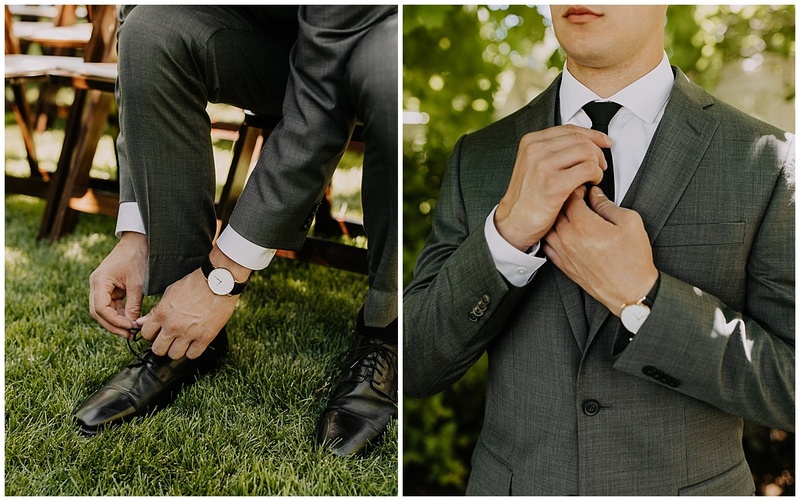 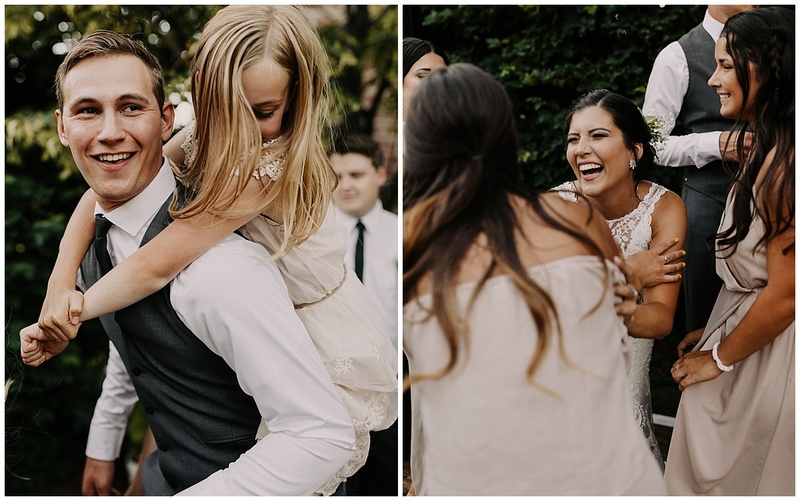 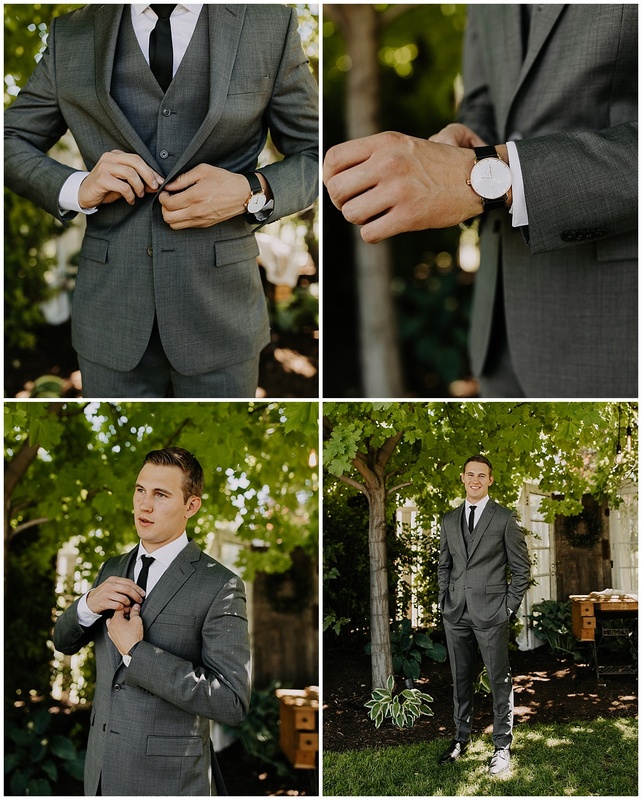 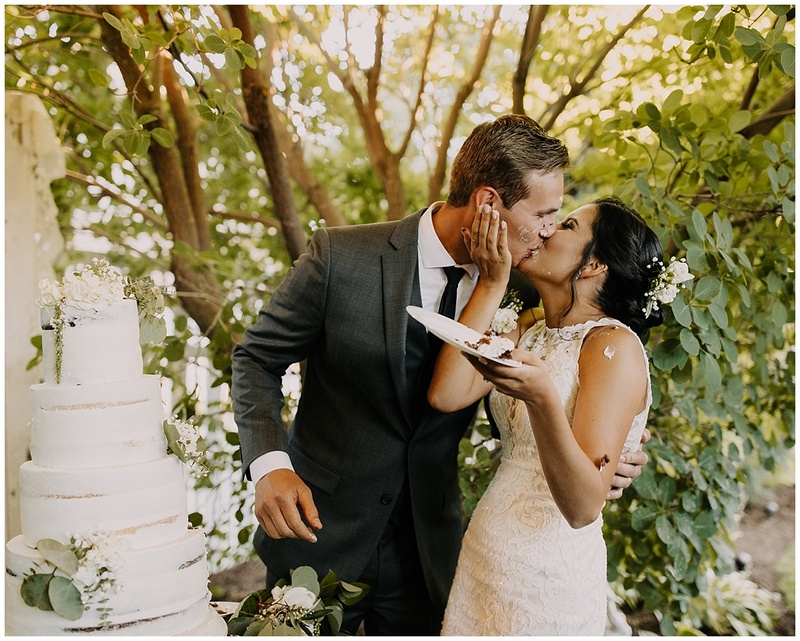 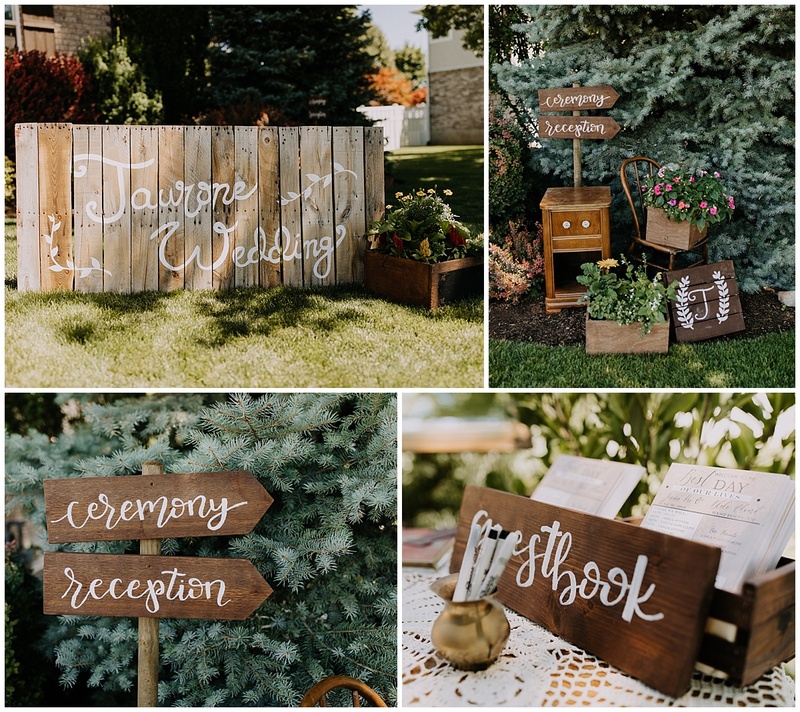 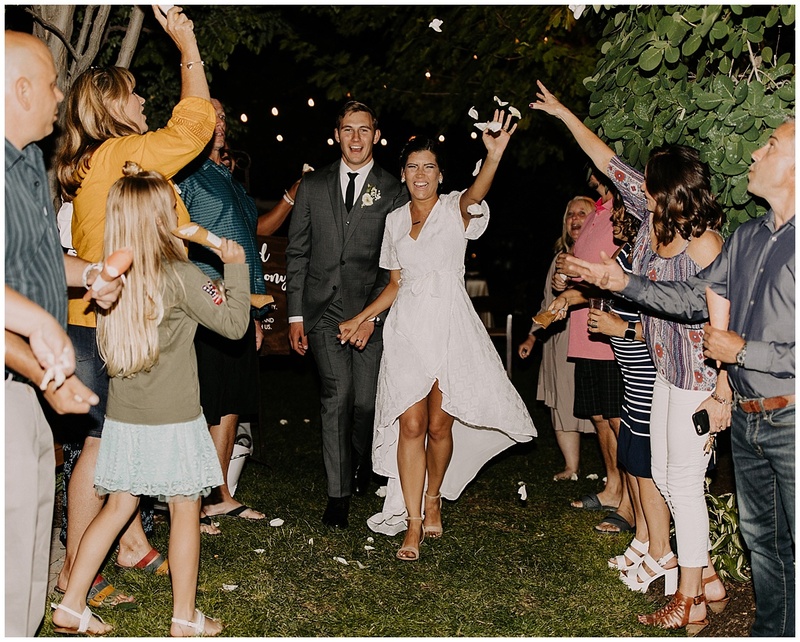 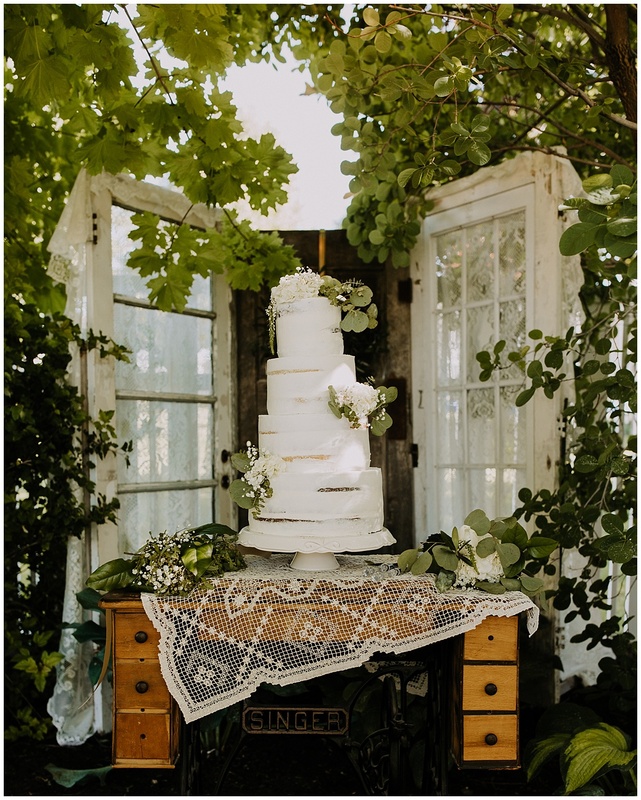 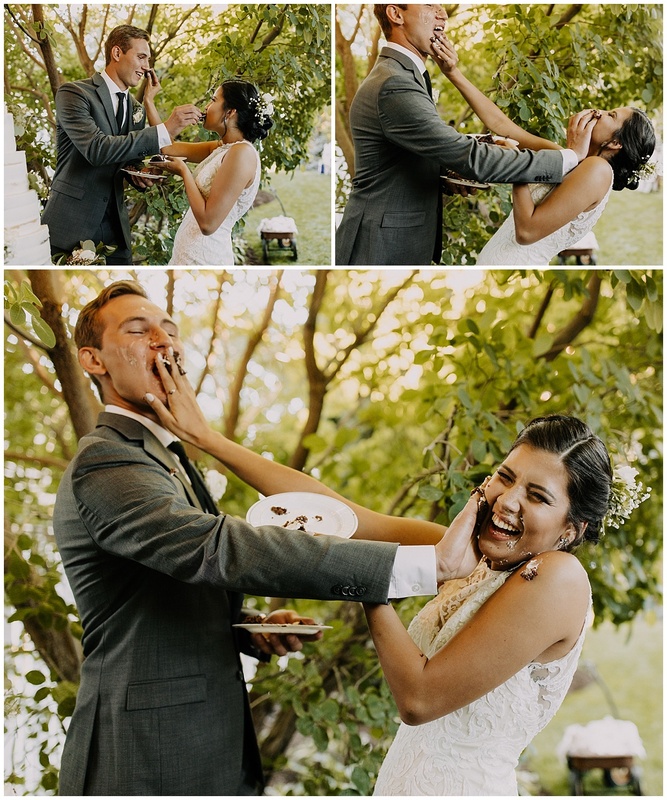 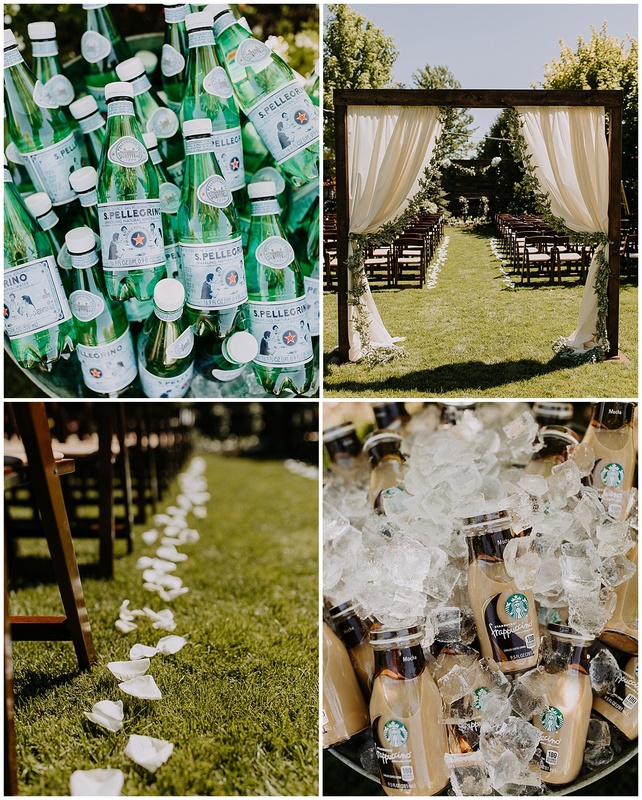 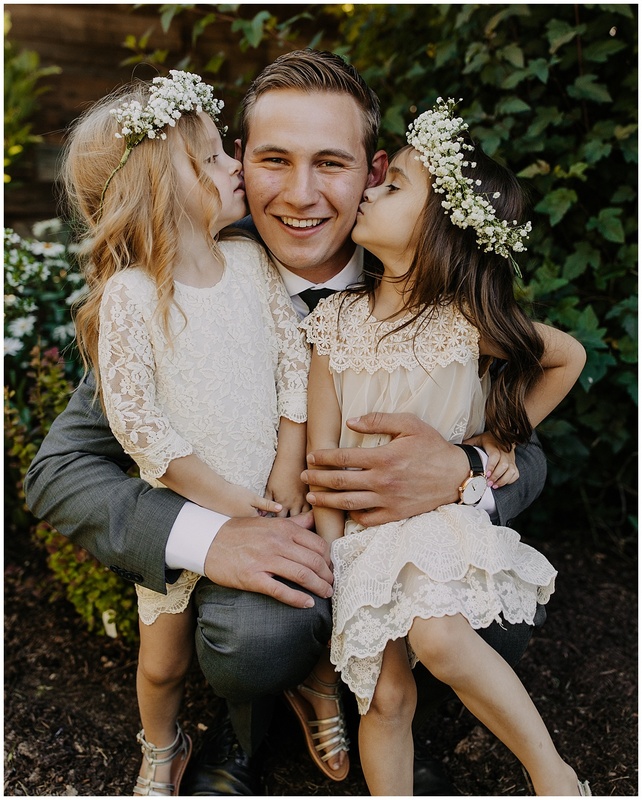 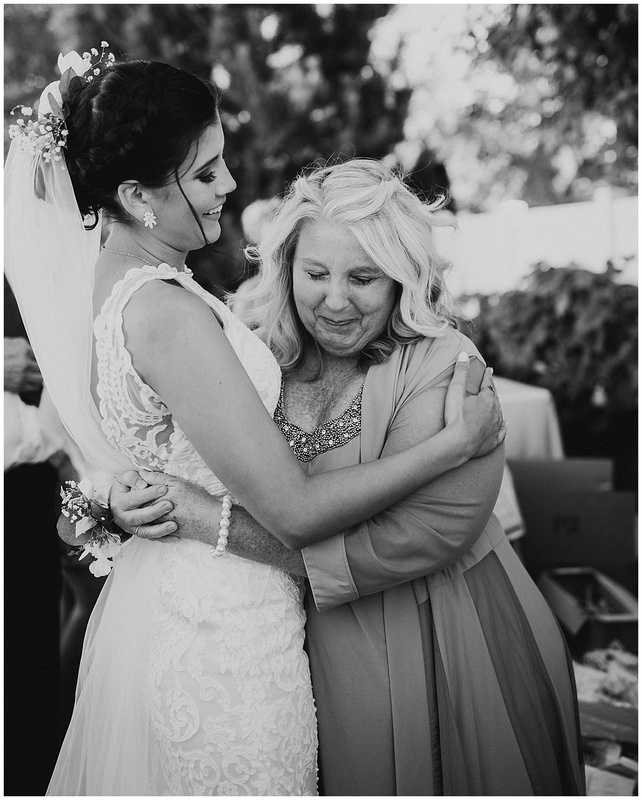 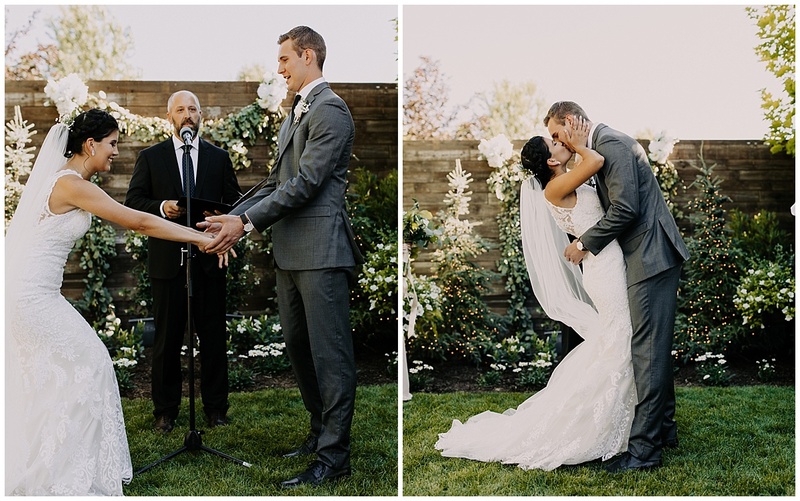 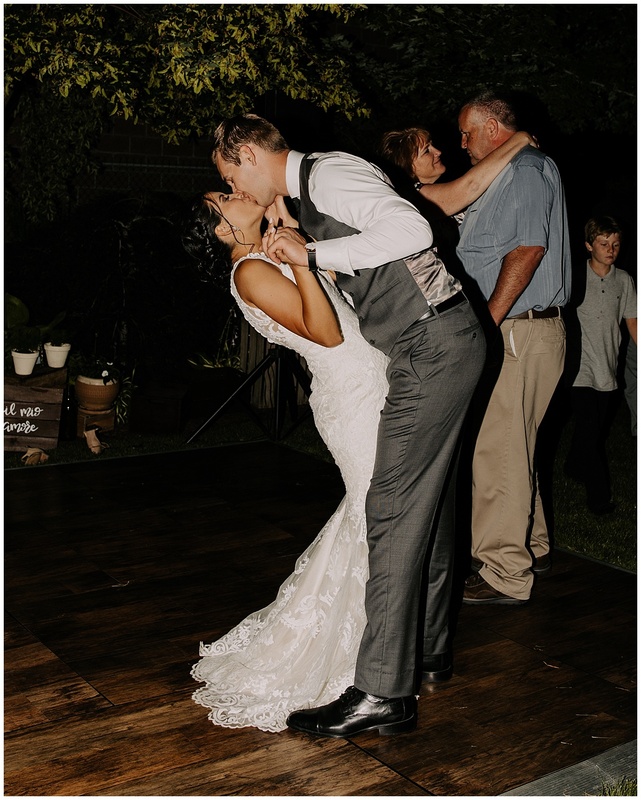 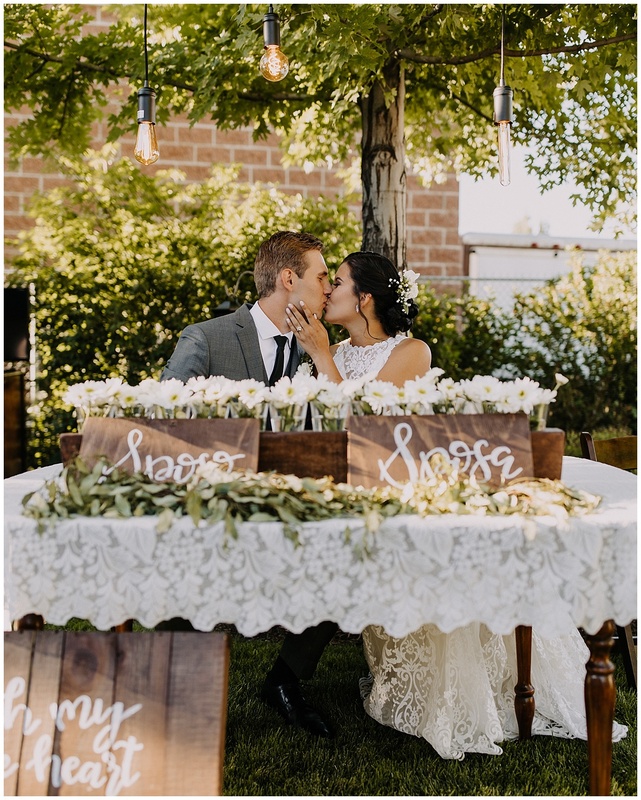 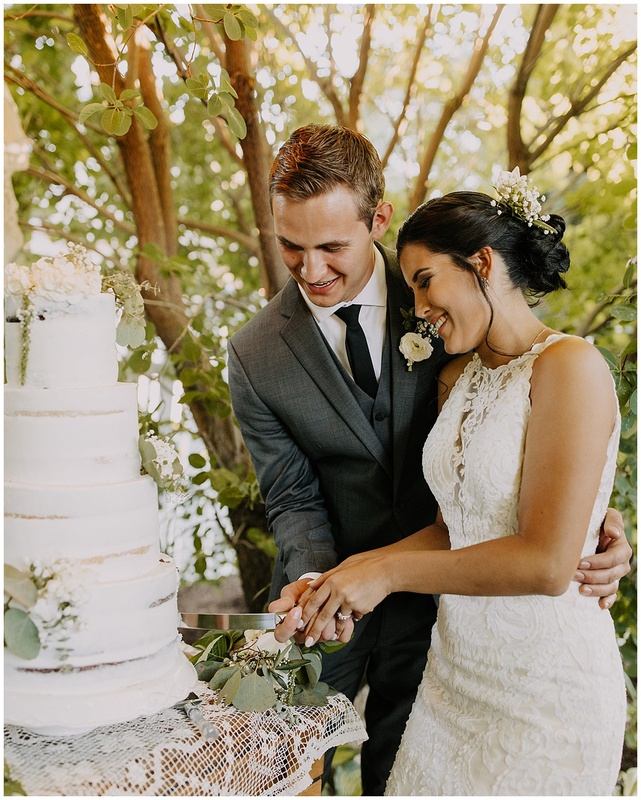 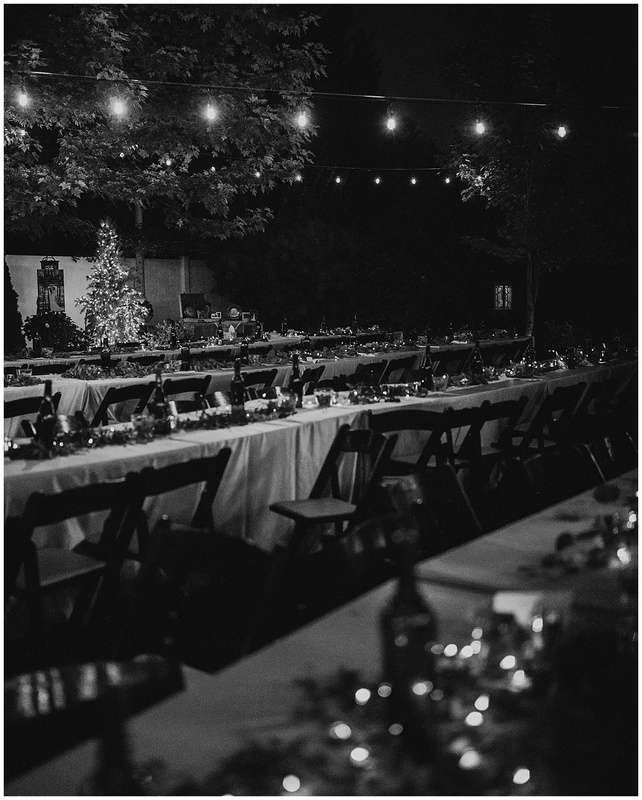 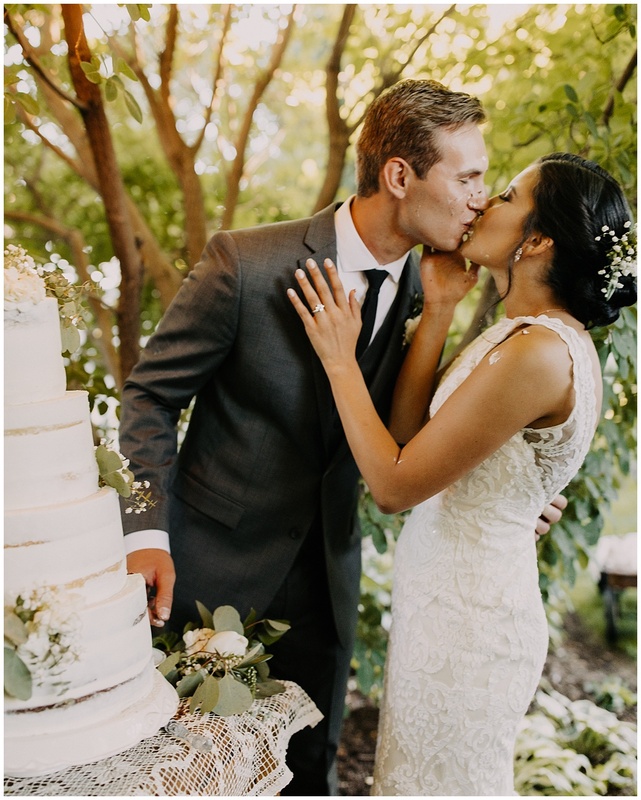 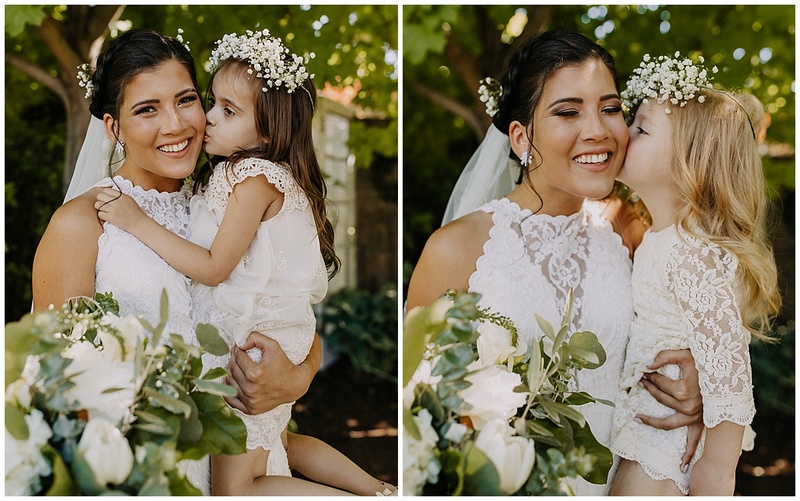 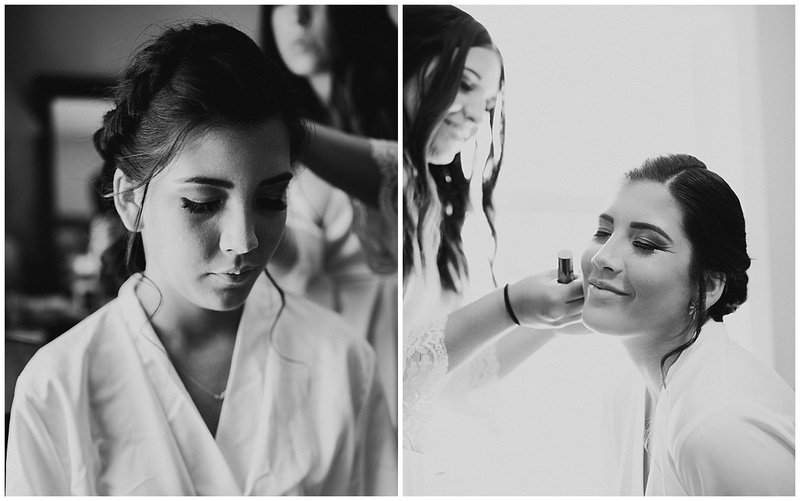 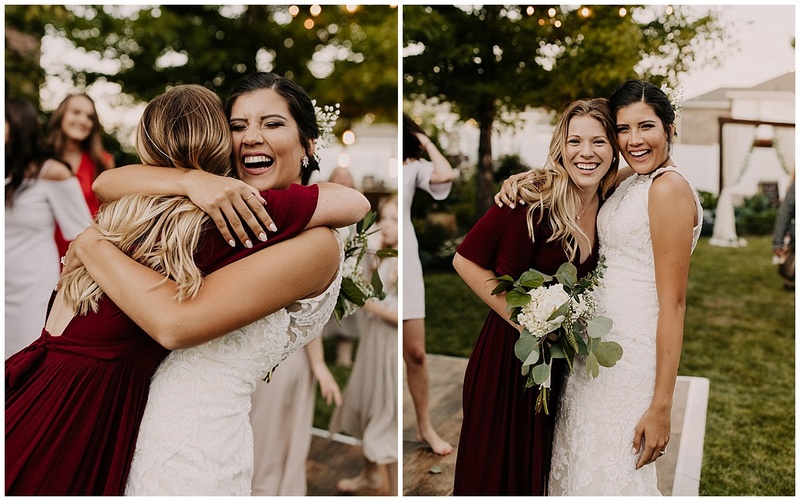 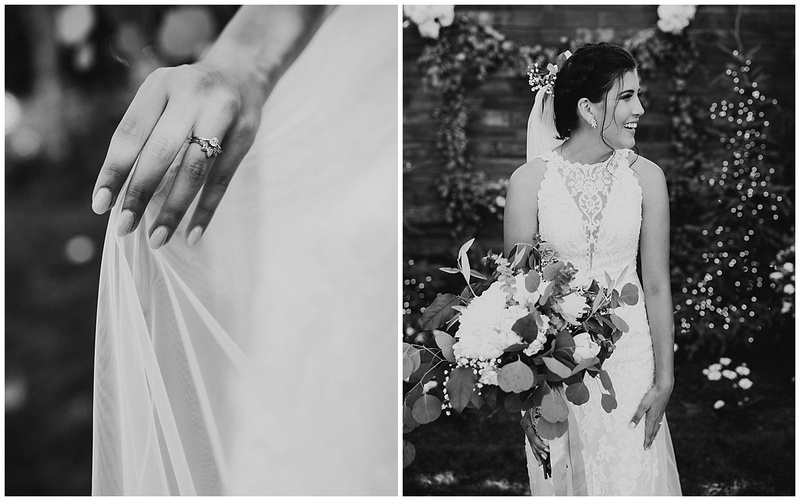 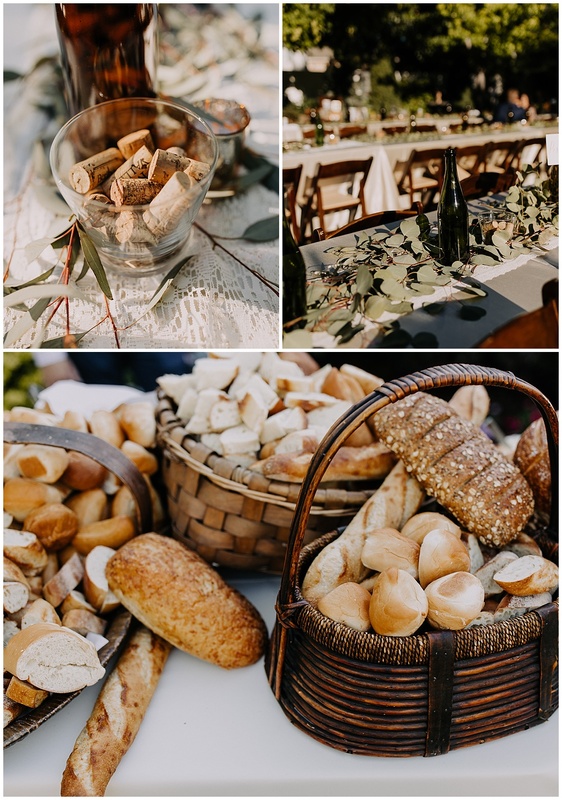 I was insanely impressed with this backyard Utah wedding. 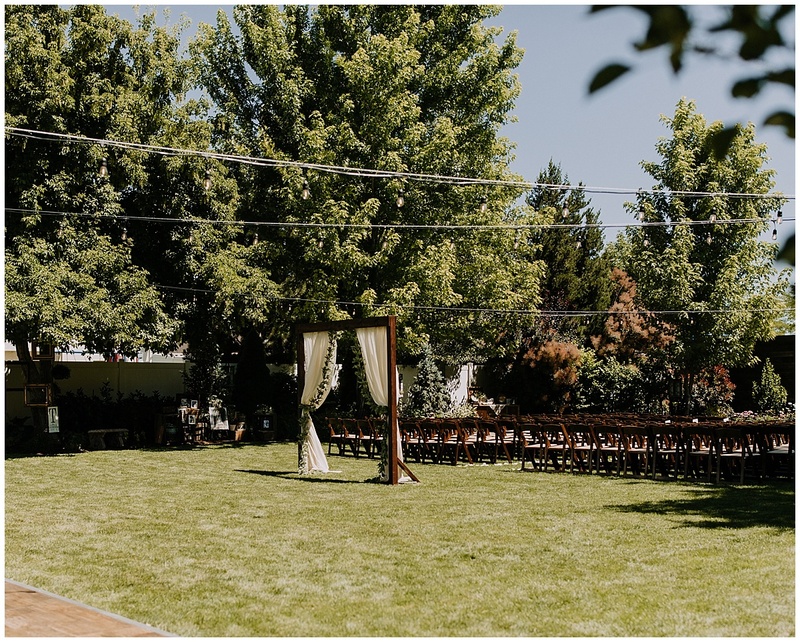 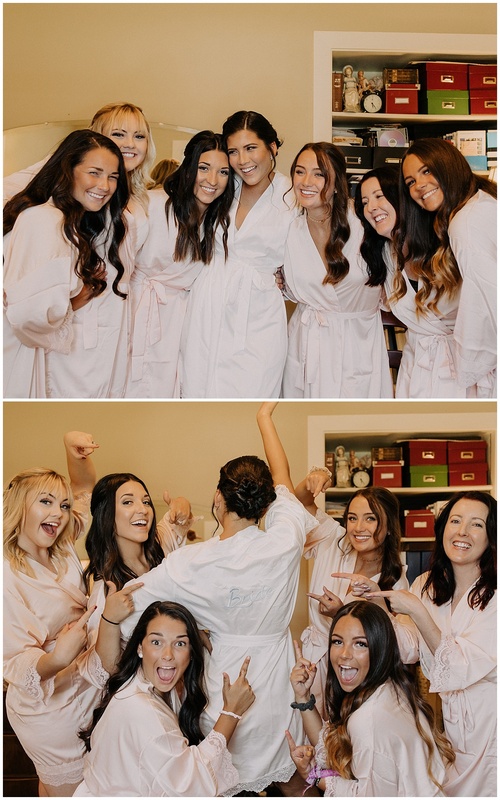 The bride, groom, and their families worked hard to make this the perfect place for a timeless wedding. 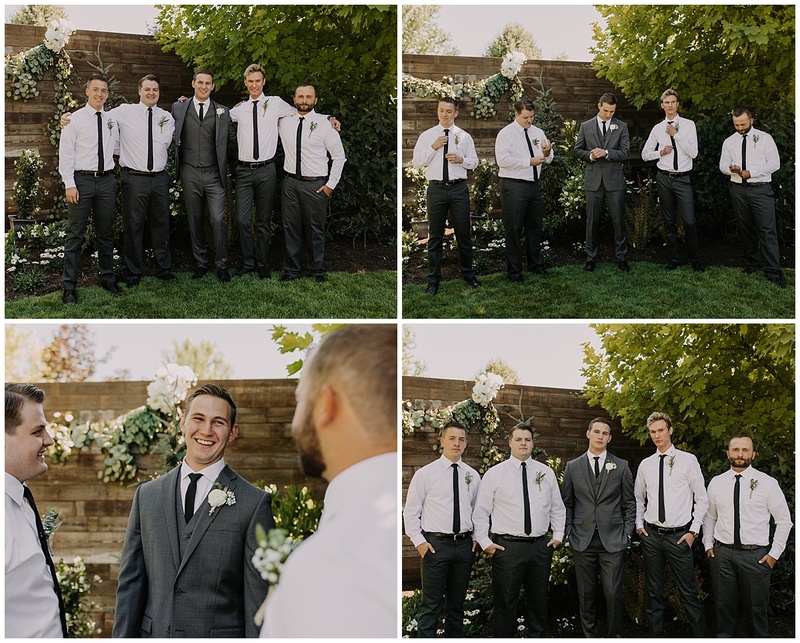 See that wooden wall in the first picture? Yeah. 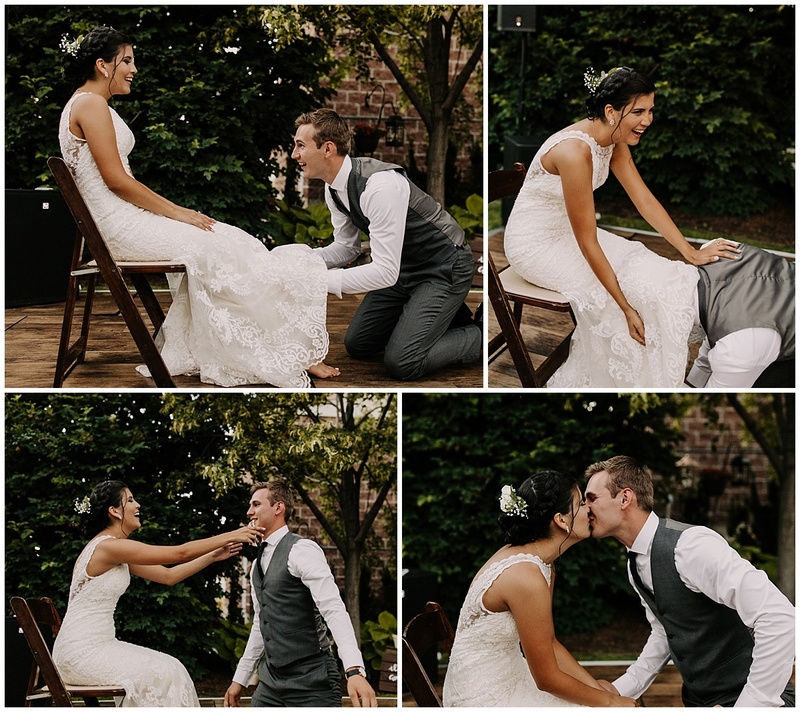 They built it. 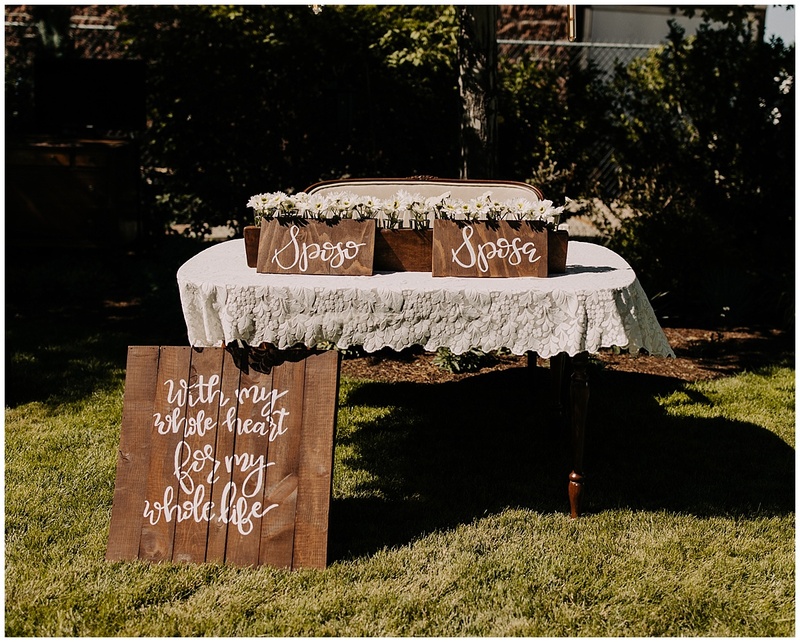 The detail and ideas you will see in this blog post will blow your mind. 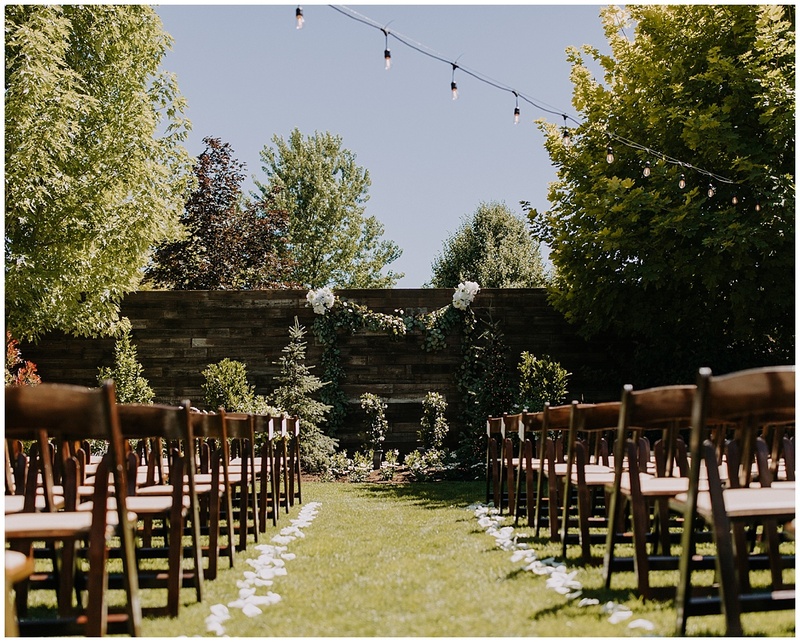 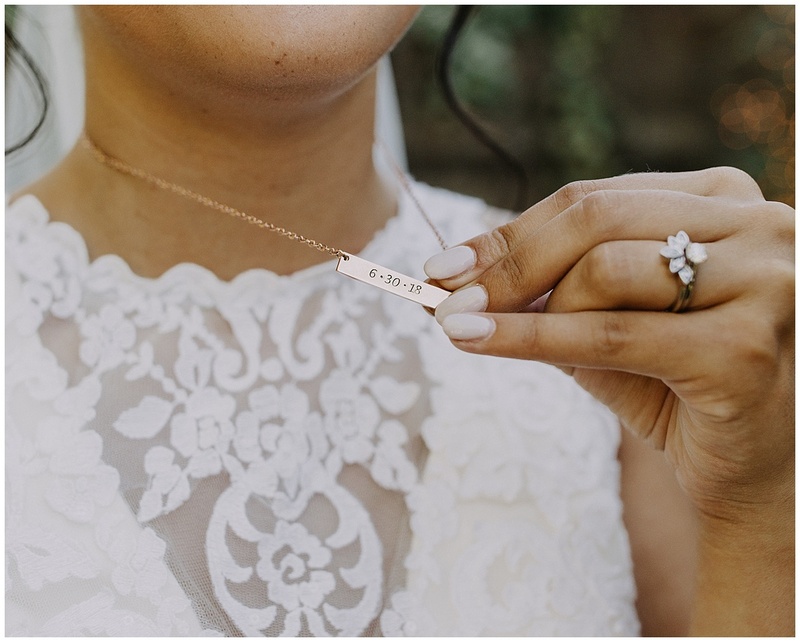 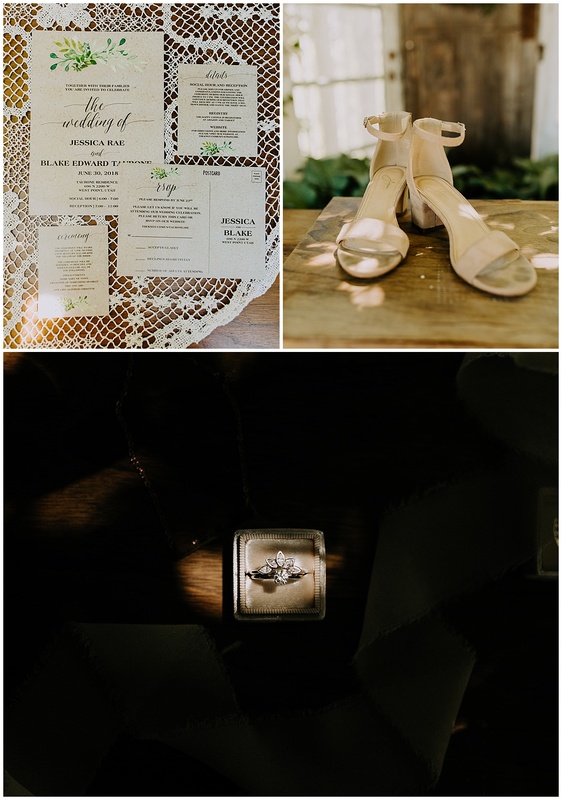 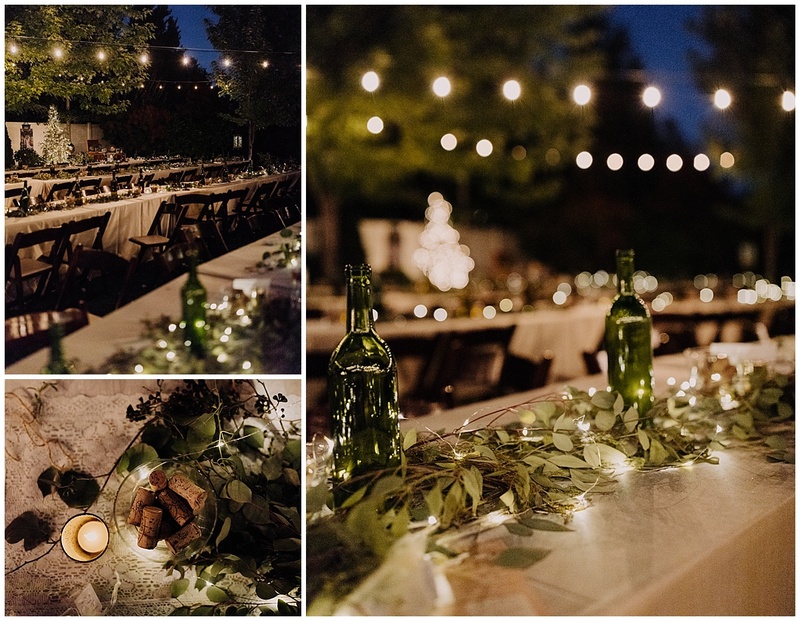 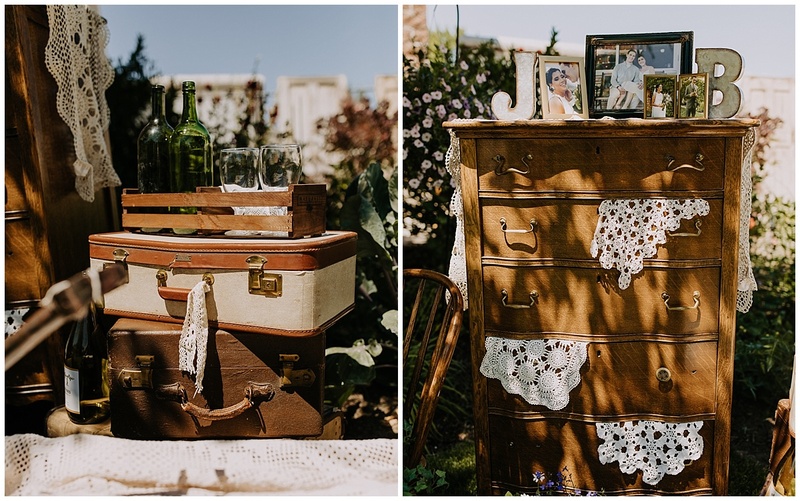 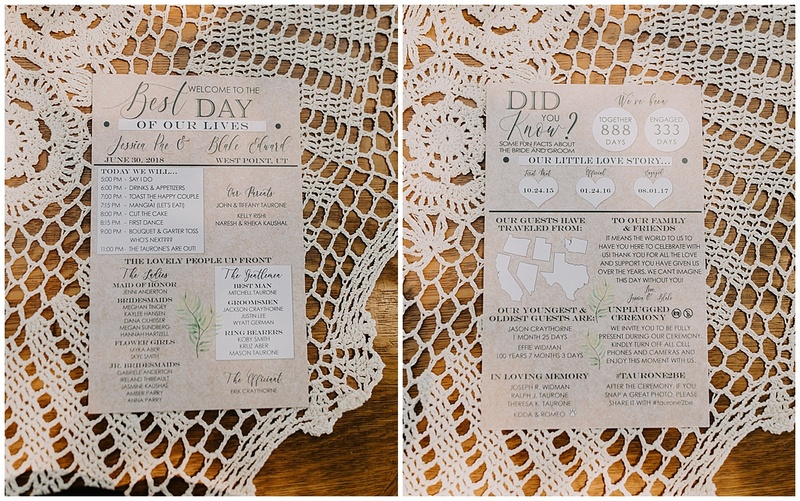 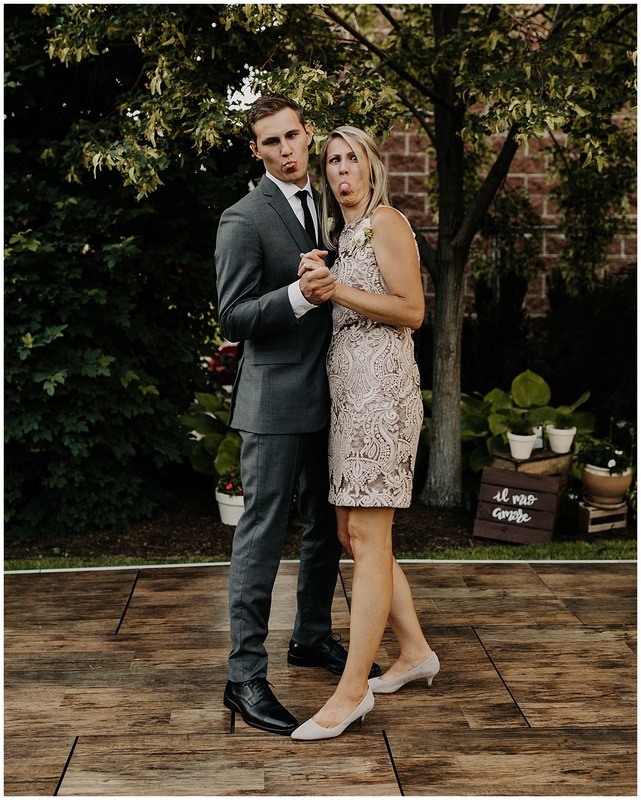 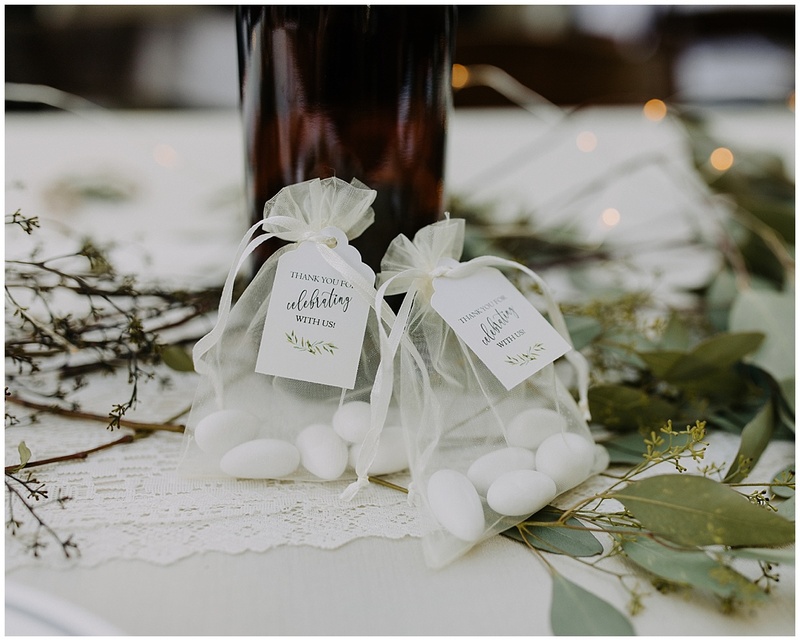 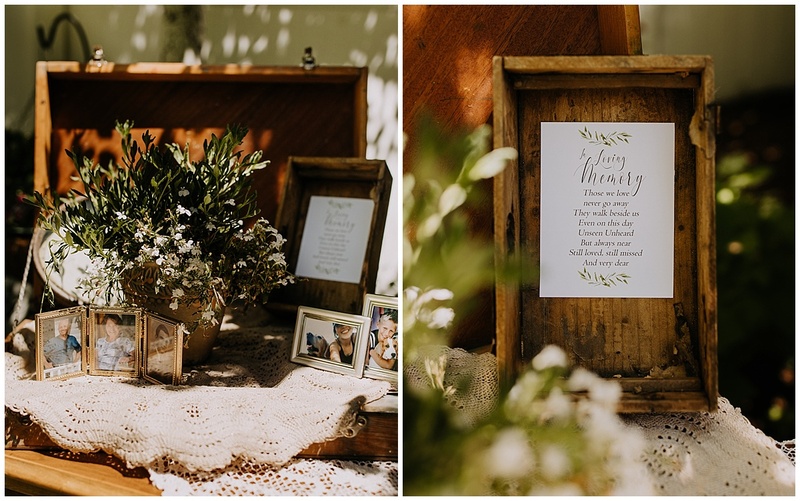 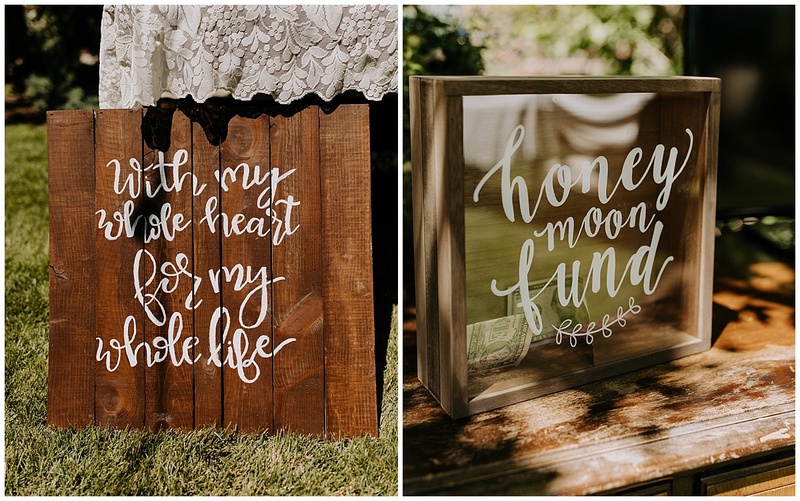 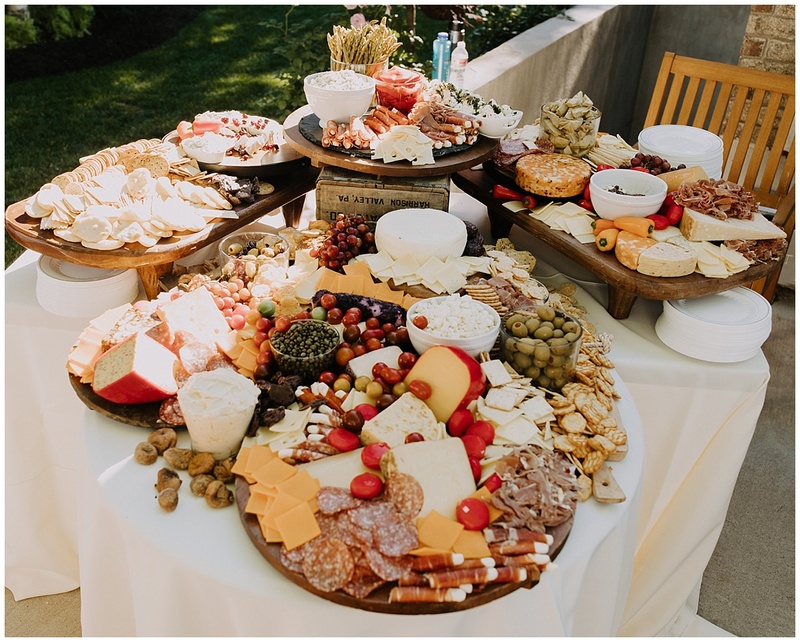 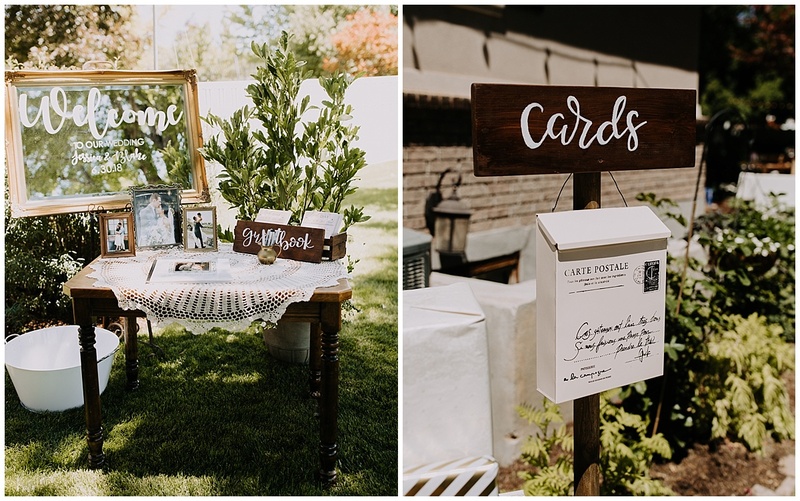 If you are planning a backyard wedding, I suggest scrolling.